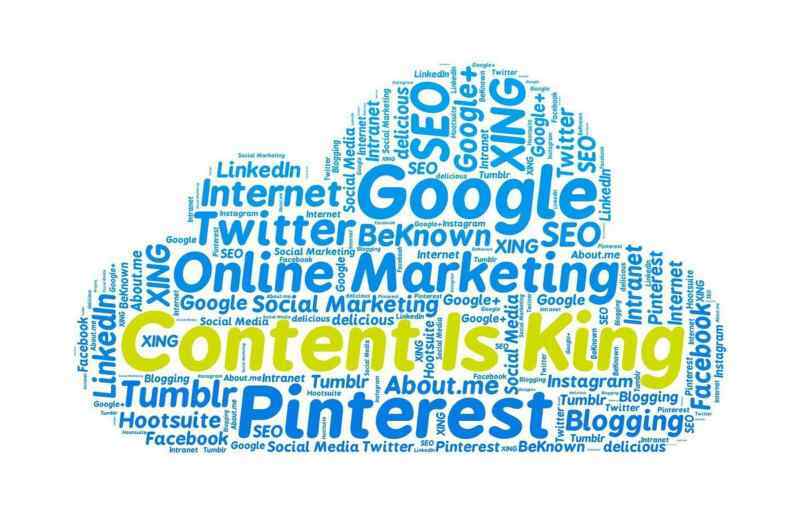 Content marketing is an effecting way to keep your fans, followers and customers engaged. Successful businesses usually create informational and meaningful contents and share contents on all typical social media platforms to engage their audience. For small business owners, it is difficult to spend time and specially allocate resources for running powerful content marketing campaigns. However, there are some awesome content marketing tools, which you can use to make your content king and engage your followers all the time. These content marketing tools will not only help you to create stunning contents but also help you to increase your business leads and ultimately sales. BuzzSumo is a content search tool and it can help you to find most shared content on the internet. It can also help you to find influencers in your niche. BuzzSumo will boost your content marketing and SEO campaign. When it comes to pricing, they offer four packages i.e. Pro ($79), Plus ($139), Large ($239) and Enterprise ($499+) per month. HubSpot is a leading inbound marketing platform that helps businesses to attract, convert, lead and close potential customers. The pricing policy of HubSpot is amazing. They do not charge any single penny if you opt to free package as a solopreneur. However, if your business is expanding, then they also offer paid packages starting from $50 which is suitable for starters and then basic ($200), professional ($800) and enterprise ($2,400). Outbrain is a performance based native advertising platform and feature contents on top sites. Since, content sharing and distribution to relevant audience is important in content marketing. Outbrain can help you to share and display your content (image, video blog post or infographic) to thousands of internet users on renowned sites. This is a paid service but will definitely triple your content marketing ROI. If you are manually managing and schedule your content marketing tasks, then it maybe time-consuming activity for you. CoSchedual is a number one marketing calendar that can assist you to manage your content either on your blog/website with editorial calendar. This tool is amazing and able to keep your content consistent, engaging and fresh as possible. It will also help you to increase your web readership and web presence. The pricing of CoSchedule is based on three major plans i.e. individual plans, business plans, and agency plans. Crazy Egg is another interesting tool which can provide detailed information about users and how they click on your website’s contents. With this tool, you’ll come to know that what and where users mostly click and where they do not click or engage. You can easily increase your website traffic and visibility with this tool. Likewise, other content marketing tools, they also offer four packages i.e. Basic ($29), Standard ($49), Plus ($79) and Pro ($189) per month. Buffer is a social media management and scheduling app which is used by number of freelancers, small businesses and big businesses to increase their social media results. They offer two major plans i.e. starter (free and pro) while business plans (small, medium and large). You can choose plans according to your requirements. Google analytics is a best tool to track your website traffic analytics. If you want to know how many users have visited your website, what are their demographics, affinity interests, backlinks, internet traffic referrals, Geographical reports, live analytics, and many more. Google analytics is one of the best content marketing tools that can boost your content marketing campaign. It is a free tool and you can use it without spending any dollar. UberFlip is a cloud-based content experience platform for small businesses, freelancers and marketing professionals. If you want to improve your buyers’ journey at your website, then UberFlip will create remarkable content that will improve your buyers’ journeys at every stage. Please note that more content marketing tools will be added soon in this list. Stay Tuned!